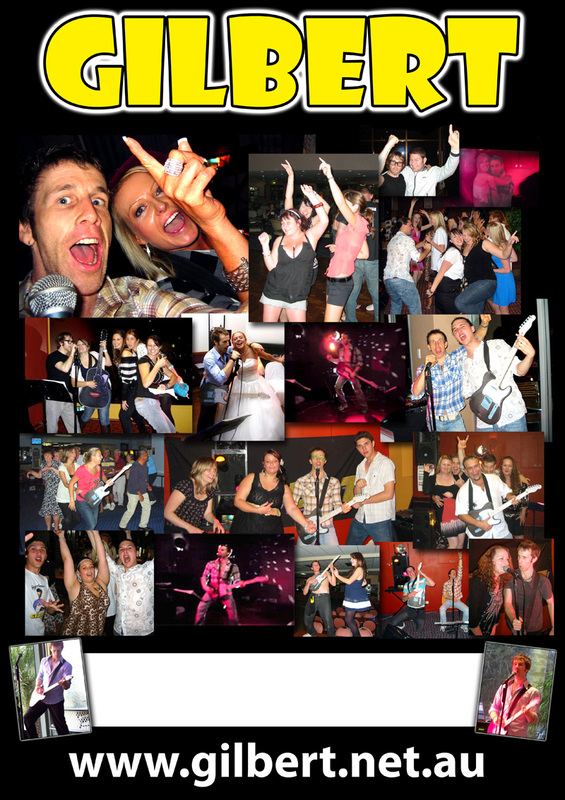 ﻿ Gilbert - Solo Entertainer NSW Australia - South Coast, Wollongong, Illawarra, Sydney. 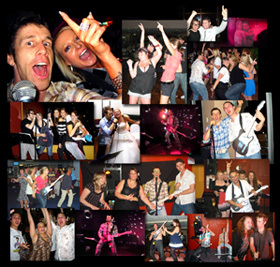 For wedding entertainment, corporate functions, birthday parties. He sings songs from the 50's to today's top 40, even The Wiggles for the kids! If you need a high energy, fun, 'get the crowd going' solo performer that provides captivating visual AND vocal entertainment, GILBERT is your man!! "He quickly establishes a rapport with the audience, to produce hugely successful nights for 500 people or more, as they dance the night away!" - Sue White, Breakfast Announcer and Promotions Director for LITE FM Christchurch, New Zealand, re LITE FM 'Singles Mingles' evenings.